The newly-published 2019 edition of the QS Arab Region University Rankings now features 123 of the region’s most respected institutions for higher education. The universities are ranked using a methodology which evaluates their performance across several relevant categories, including employer and academic reputations, international faculty and students, citations per paper (which assesses the impact of each institution’s research), web impact (which reflects the universities’ online presence), and more. Read on to explore the Arab region’s best universities, and find out more about how they rank among its top 10. 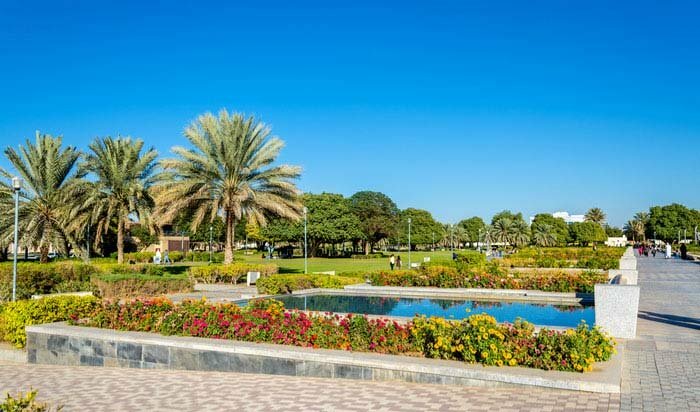 Sultan Qaboos University (SQU) was established in 1986, and is the Sultanate’s only public university, as well as the first to award a bachelor’s degree in nursing. Situated within the old Omani village of Al Khoudh in Muscat, SQU’s campus is beautifully built in the traditional Islamic style, reflecting the unique and enigmatic charm of ancient Omani architecture. Having retained its position as 10th in the Arab rankings from last year, the university achieves high scores across most of the 10 indicators, and particularly excels for its proportion of staff with PhD, receiving a flawless score. As one of the Hashemite Kingdom’s leading research universities, the University of Jordan offers over 161 postgraduate programs in a vast range of fields recognized and supported by globally renowned scholars. 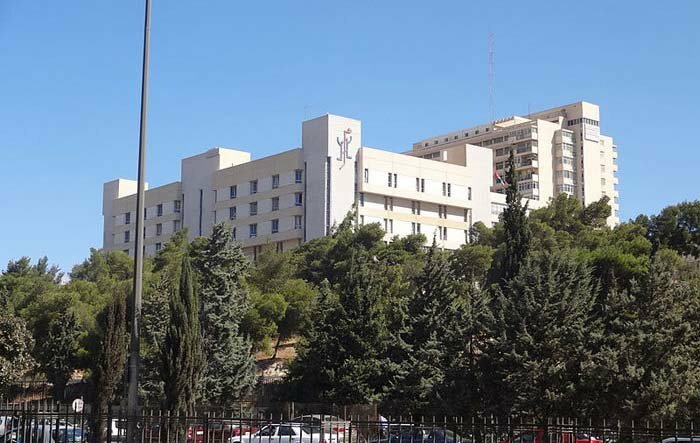 The University of Jordan maintained ninth position in the Arab rankings this year, and boasts a perfect score for its proportion of staff with PhD, as well as a near-perfect score for its web impact. It also receives high scores for both academic and employer reputations, having educated several of the Arab world’s notable academics and politicians. 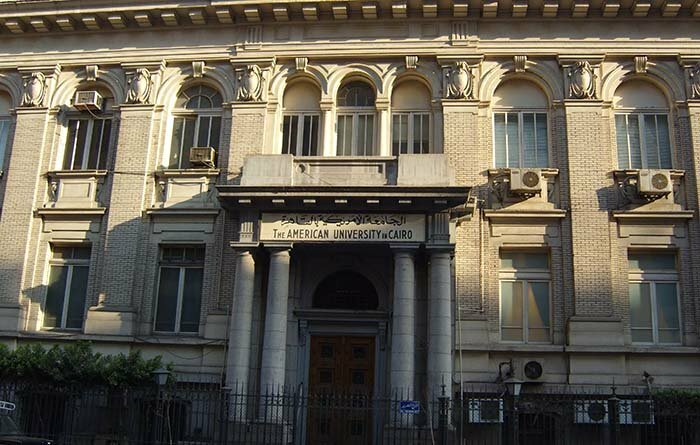 Boasting an attractive campus surrounded by palm trees and water fountains, the American University in Cairo (AUC) was founded in 1919, and has since played a vital role within the academic, social and cultural realms of Egyptian society. With its core foundations of research, learning and teaching embellished in the liberal arts, all undergraduates at AUC study an established set of courses in the fields of humanities and the natural and social sciences, as part of the university’s Core Curriculum. Currently ranked eighth in the Arab region university rankings, AUC receives its highest and near-perfect scores for the indicators used to assess web impact and overall academic reputation. 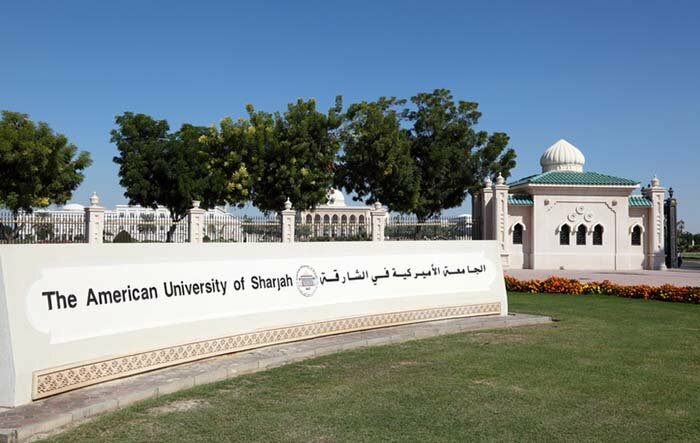 Despite its relatively young existence, the American University of Sharjah (AUS) – founded in 1997 – has quickly gained exceptional recognition since, with a fast-rising growth in enrolment and academic reputation. Its campus is probably among the most beautiful in the world – a picturesque Islamic building that represents the epitome of a perfectly-domed Arabesque structure on reflective marble flooring, encircled with splendid gardens and water fountains. Up one place in the Arab rankings this year to place seventh, it hits perfect scores for three of the ten categories; international faculty, staff with PhD, and international students. All courses at AUS are taught in English. 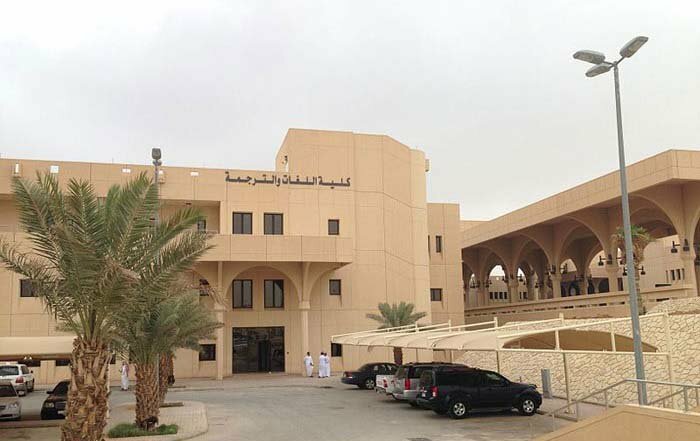 Having acquired a significant upsurge in academic excellence since 1979, Qatar University is today one of the leading institutions for higher education in the Arab region. As well as this, it has fast gained international popularity, currently placing joint 332nd in the QS World University Rankings® 2019. Placed sixth this year in the Arab region university rankings, Qatar University’s high performance across the 10 academic factors is reflected through its excellent scores, and with its worldwide recognition, it does particularly well for the indicator used to measure the proportion of international students, as well as staff with PhD. 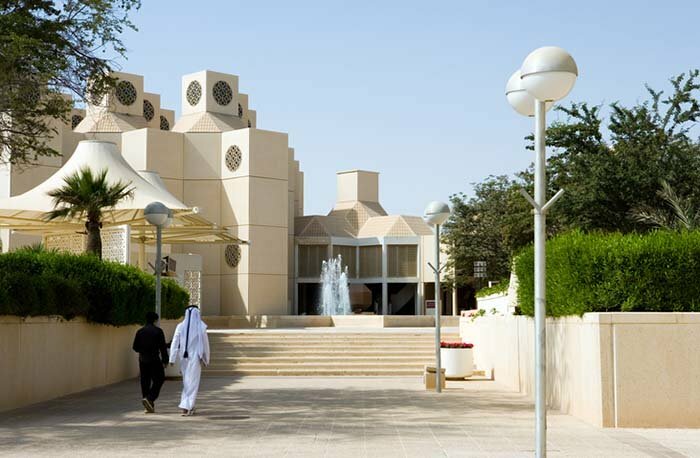 Founded by the late Sheikh Zayed bin Sultan Al Nahyan in 1976, the United Arab Emirates University (UAEU) is the first and largest academic institution in the UAE. Through its contributions to the development of the Emirates as a whole, it continues to reflect its founder’s progressive vision, providing a culturally diverse and fulfilling academic experience. The UAEU currently ranks fifth in the Arab region and performs exceptionally well across all 10 indicators. It receives a perfect score for staff with PhD, boasting over 650 faculty members with doctoral qualifications in their fields of study, as of 2017. 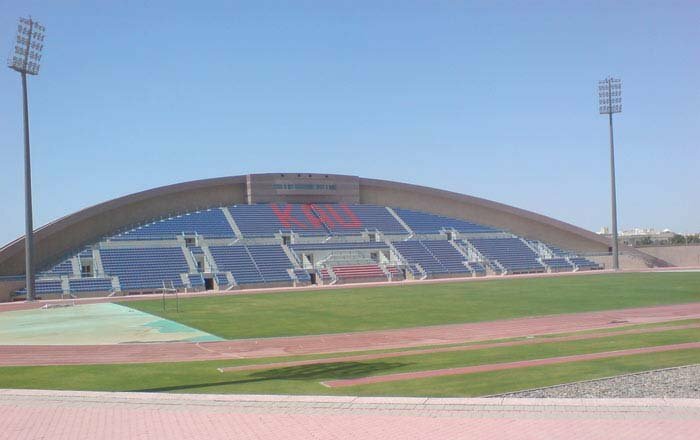 King Saud University (KSU) was named after the founder of Saudi Arabia. Having recently made a vast investment toward the progressive development of the university as a world-renowned research-intensive institution, it currently features among the world’s top 300 universities in the world university rankings, at 256th place. Also placing fourth in the Arab region this year, KSU gets highly impressive scores across eight out of the 10 indicators, hitting the flawless mark for those assessing the proportion of staff with PhD, international research network (which measures the diversity of universities’ research collaborations), and web impact. 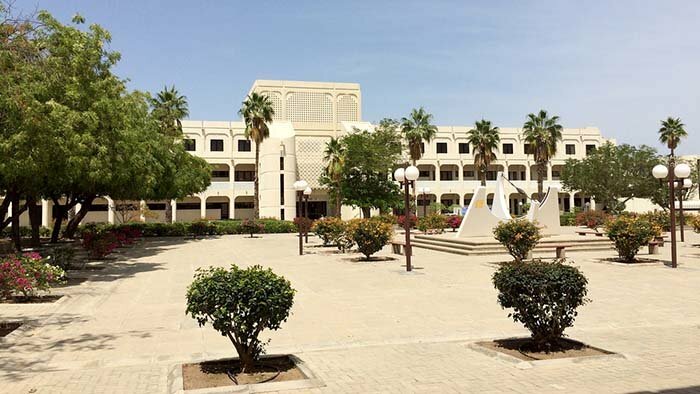 Located in the Saudi Arabian port city of Jeddah, along the Red Sea, the King Abdul Aziz University (KAU) was established in 1967, with the aim to provide higher education in the Western Region of Saudi Arabia. Having achieved world-wide renown, it currently stands at joint 231st in the world. Placing third in the Arab region this year, KAU achieves perfect scores for the indicators which measure international research network and citations per paper – the latter also being the highest in the top 10 for the category. 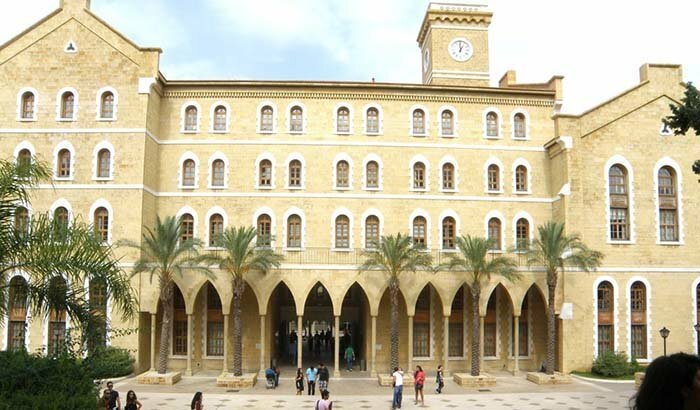 Based in the Lebanese capital, Beirut, the American University of Beirut (AUB) was founded in 1866, and is a private and secular research-intensive university, offering over 120 programs within a wide range of faculties, all of which are conducted in English. As one of the most prestigious academic institutions in the Middle East, AUB currently stands at second place in the region, ranking highly across nine out of the 10 indicators and scoring the highest and most perfect score for its employer reputation, as well as a near-perfect score for web impact. 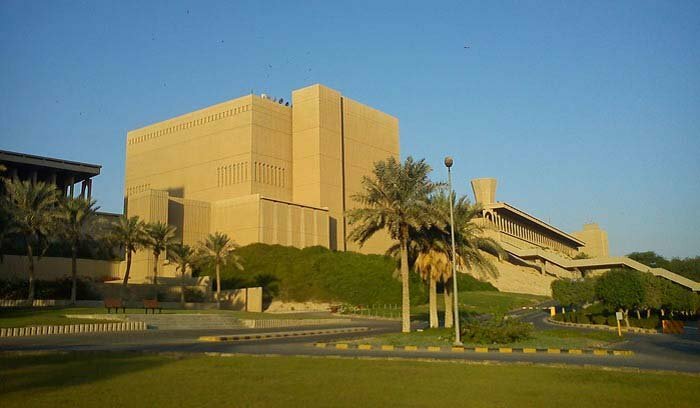 King Fahd University of Petroleum & Minerals (KFUPM) is currently the 189th best university in the QS World University Rankings, and was first established by Royal Decree in 1963. It offers Saudi Arabia’s most highly-regarded science and engineering programs, and due to the Kingdom’s successful management of petroleum and mineral resources, has adopted an excellent approach to advanced training in the fields of science, engineering, and management. Topping the Arab region university rankings this year, KFUPM scores the highest in the top 10 for its faculty/student ratio, and research papers per faculty member – for which it also receives a perfect score.